The 8th symposium of the SFBBM Proteolysis group was held from October 15th to 17th in La Grande Motte (Hérault). 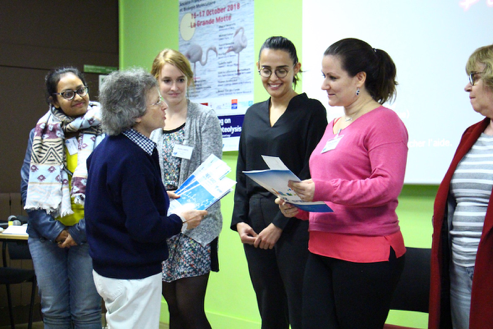 It was organized by a local committee coordinated by Olivier Coux (CRBM) and including several scientists from Montpellier (Pascale Bomont, INM, Guillaume Bossis, IGMM, Solange Desagher, IGMM, Dimitris Liakopoulos, CRBM, Emmanuelle Liaudet-Coopman, IRCM, Marc Piechaczyk, IGMM, Dimitris Xirodimas, CRBM). The 11th edition of the congress of the thematic group Structure Integration Function and Reactivity of the ARN (SifrARN) of the SFBBM gathered 175 French and foreign scientists, from November 6 to November 8, 2018, on the campus of the Faculty of Science and Technology (FST) of the University of Lorraine (UL) (https://sifrarn2018.sciencesconf.org/). 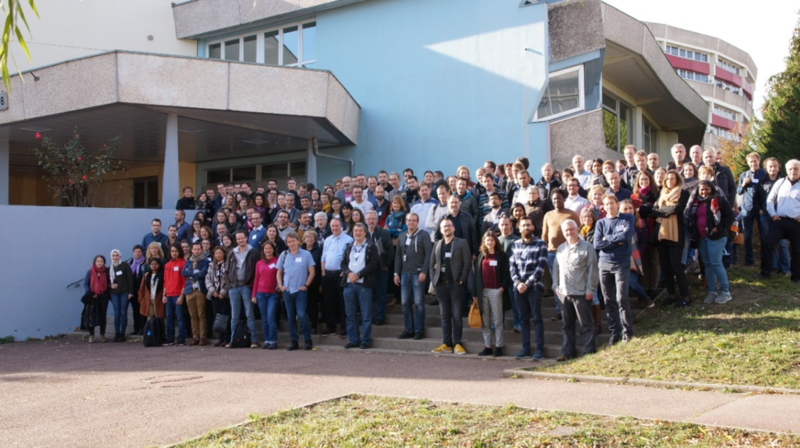 2017: Meeting of the SFBBM thematic group "Enzymes"
2016: Meeting of the SFBBM thematic group "SifrARN"
The 10th SifrARN 2016 Meeting was held in Toulouse from 8 to 10 March 2016 at the Pierre-Paul Riquet Convention Center and was organized by Béatrice Clouet d'Orval, LMGM, UMR5100, Toulouse and Pierre-Emanuel Gleizes, LBME, UMR5099, Toulouse. Meeting of the thematic group "Enzymes" coorganized with the "GGMM"
Symposium of the SFBBM thematic group "Cellular proteolysis"